The life journey of an entrepreneur is not as easy as it sounds. They take risks for the opportunity to build something they believe in, gain financial freedom, flexibility and the ability to make a difference in people’s lives. With that said, no other company knows this better than Entrepreneur Media. 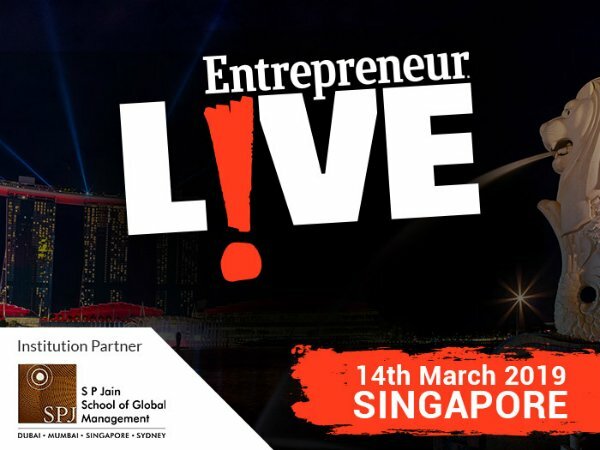 To be hosted on 14th March 2019 at Marina Bay Sands in Singapore, Entrepreneur Asia Pacific brings to you a day-long conference packed with a variety of activities. With something in mind for everyone, the agenda includes seminars, startup kickoff and talk sessions with successful business leaders where you can also meet investors, pitch editors and learn from the legends of business fraternity. Featuring a stellar line-up of speakers who will be sharing their thought leadership, you can look forward to some of the keynote speakers including Shankar Narayanan, co-founder and Chief Operating Officer (COO) of Active.ai – an AI-based startup working in collaboration with Axis Bank and has launched its API platform. The collaboration was presented by India’s Prime Minister, Narendra Modi, at the Singapore FinTech Festival 2018. 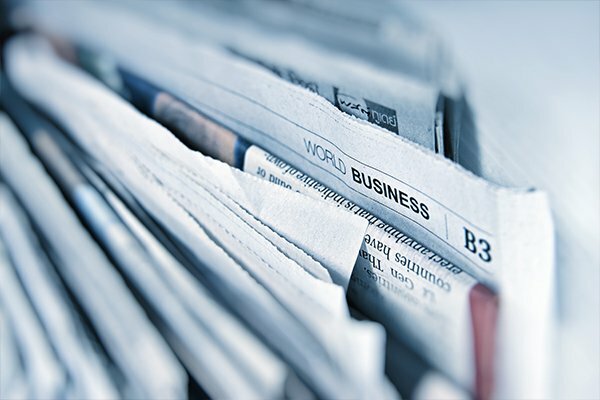 Meanwhile, other key investors include Chin Chao, Chief Executive Officer (CEO) of Innoven Capital’s Southeast Asia operations, as well as Satveer Thakral, founder and CEO to one of Singapore’s finest investment firms – Singapore Angel Network. There will also be a ton of experts at hand including panellists who will be sharing on how to build a billion-dollar company, how to grow business in highly regulated markets, key strategies to find the next big idea and how to become a great CEO and lead the organisation to success. For those looking to deep-dive into how to start and grow your business, there will be several breakout sessions including pitch sessions with ace investors and one-on-one meetings with VCs and marketing pros. Entrepreneur is also providing the opportunity for small business owners to be a part of the Entrepreneur 360 list. Based on the five metrics, the 360-degree analysis will choose businesses that are not only successful in terms of revenue numbers but also well rounded. Entrepreneur 360 will uncover the top leaders among today’s entrepreneurs. However, the business cannot be a franchisee or franchisor (the Franchise 500 is a separate study designed to measure successful franchise businesses). This is an opportunity for you to get your business the recognition that will propel its growth across the world and make you a star leader. Remember, only those who have the right vision, determination and passion to steer a change in the world through their work can become an Entrepreneur 360 company.